Have something to say? Blog. It’s free. 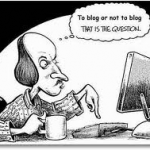 But beyond the lack of financial investment, blogging is a great way to share your ideas and thoughts with the world. Are you an expert in a particular field? Do you have experience with an abstract or obscure discipline or specialty? 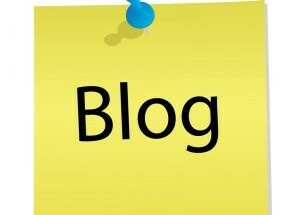 Blog about it and share your knowledge. One man’s life experience is another man’s great lesson. Go to www.wordpress.com and try it today.